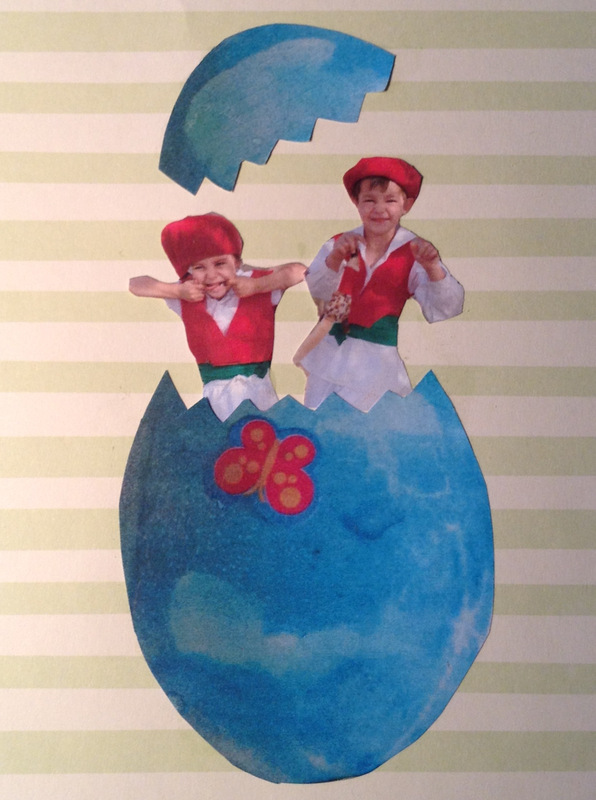 This entry was posted in humor, sleep deprivation, Uncategorized and tagged children, Easter, Easter Bunny, funny pictures, holidays, humor, Parenting by Betsy Andrews Etchart. Bookmark the permalink. Next year, hire someone dressed as the Easter Bunny to stop by the house around 10:00 a.m. …a personalized visit! Lee, you’re a genius. Thank you!! Stadium lighting… ha! That is what it is! I know it well. In our house after the time change, 4 am became “First Morning.” That is always followed by a couple increasingly depressing second and third “Mornings,” during which you realize you will be a semi-functioning zombie all day, but your dear child will be wide, wide awake. I hate time changes. Hope you’re doing well, Betsy! Love reading your writing. You always crack me up! First Morning–that’s fabulous (ly horrible). One thing Arizona can boast about–no time changes. However, today I am shopping for black-out curtains for the bots’ room, as Gbot is up, and singing, with the sun, and the sun seems to be up at First Morning these days.